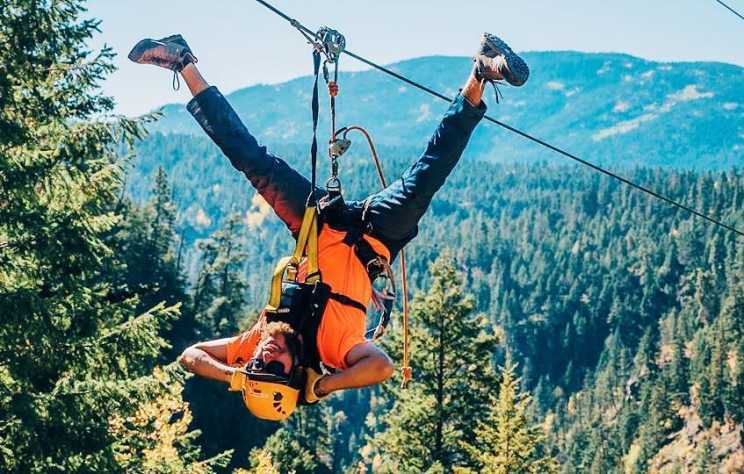 Schools out! 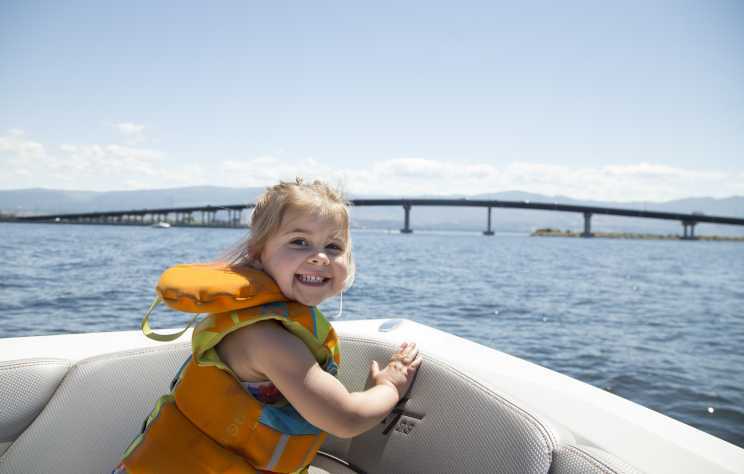 Summer is here! 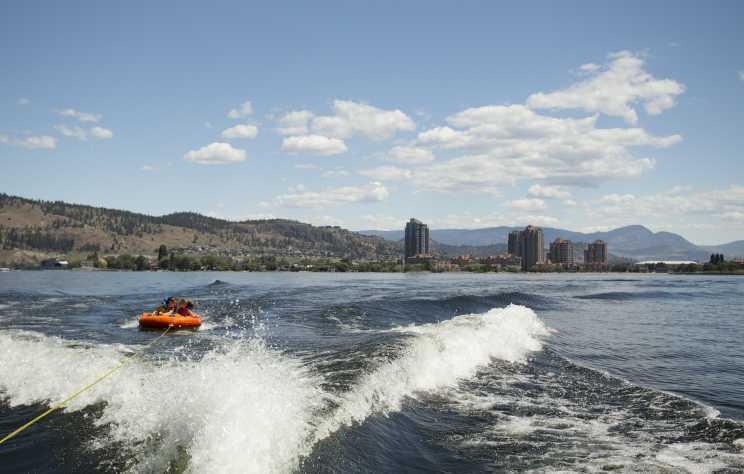 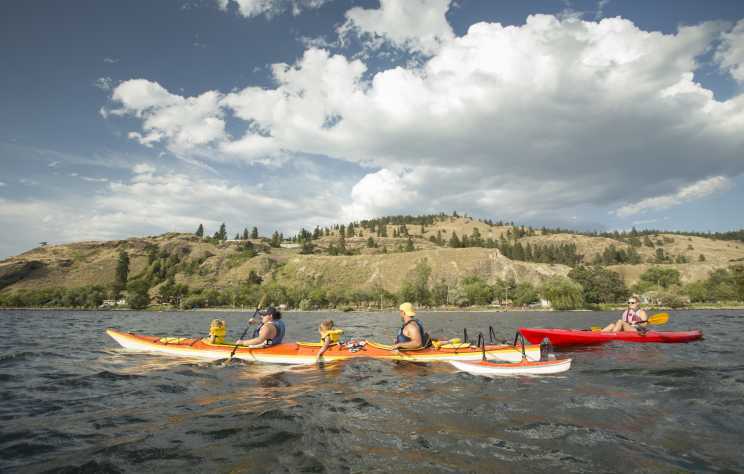 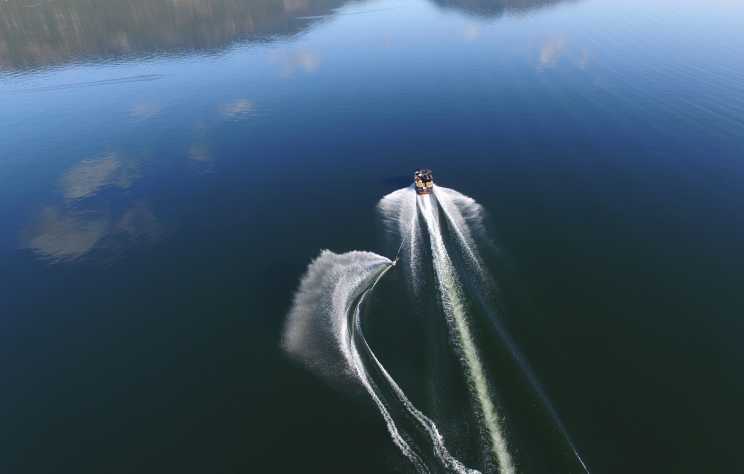 It&apos;s time to get out on Okanagan Lake and have some fun with the family. 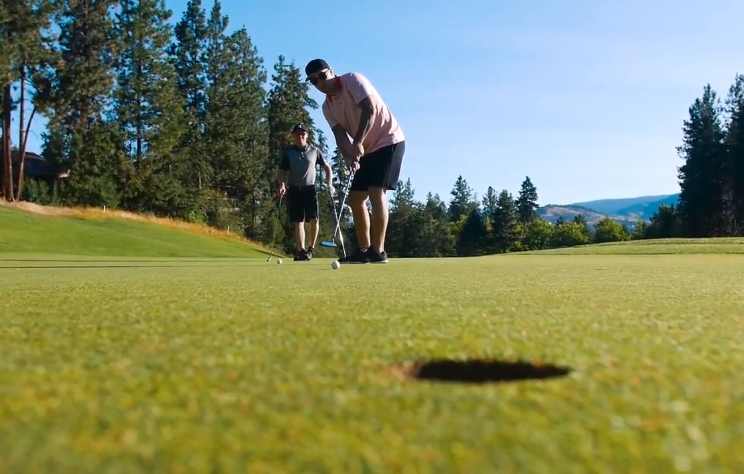 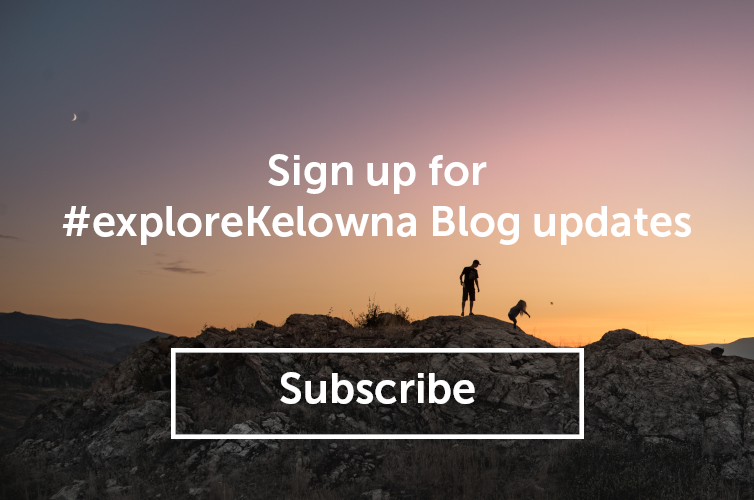 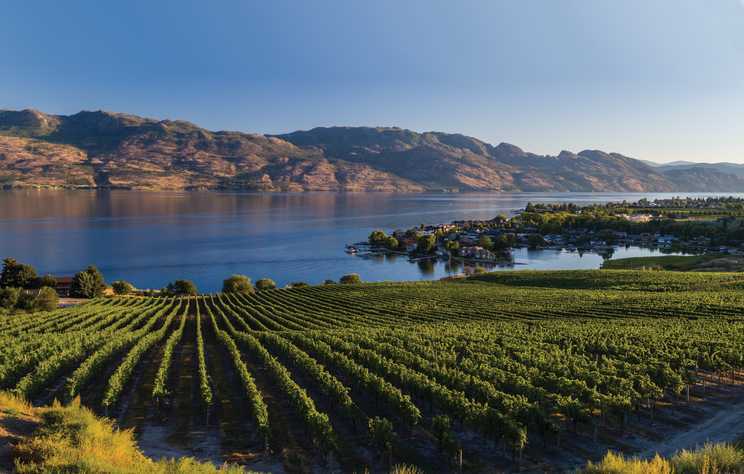 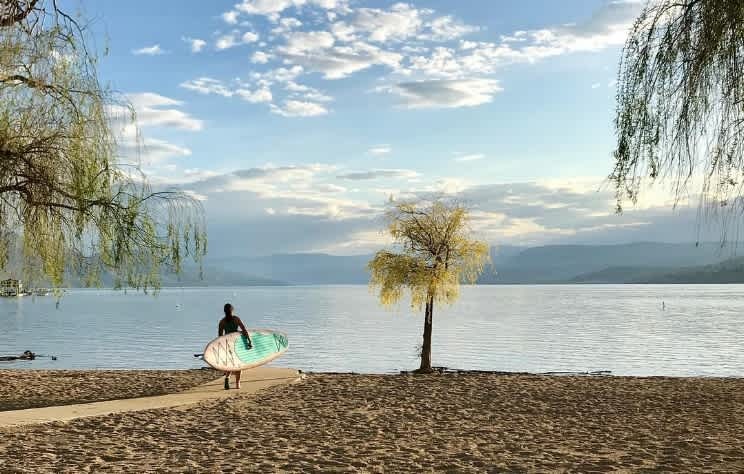 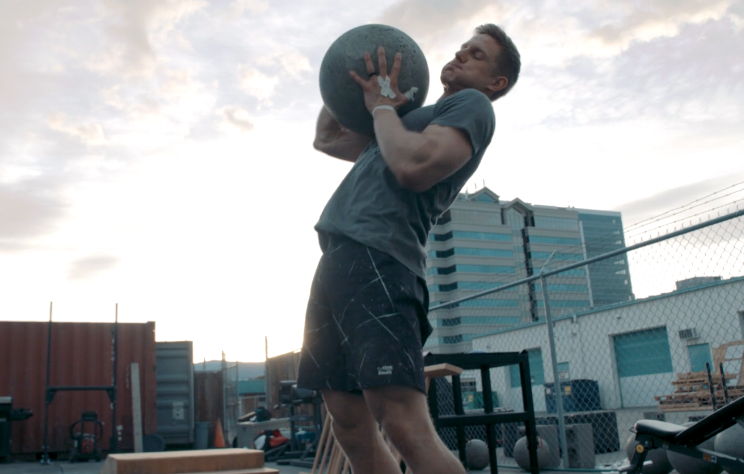 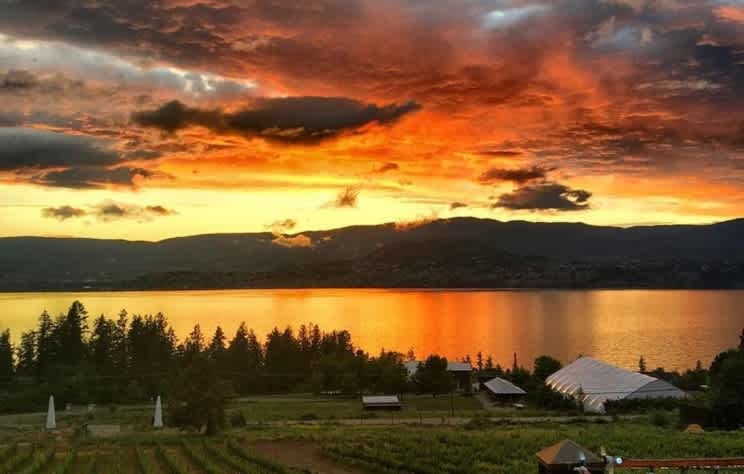 With all that water and all those mountains, finding ways to put yourself out there, test your mettle and push the limits is just called fun and easy exercise in Kelowna.